A humanitarian gem in our community is the Central American Medical Outreach, also known as CAMO. This organization serves 140,000 patients in Honduras, the number 1 murder capital in the world. CAMO was founded by Cathy Tschiegg of Orrville who 23 years ago started collecting unused items from local hospitals for the care of poor Hondurans. 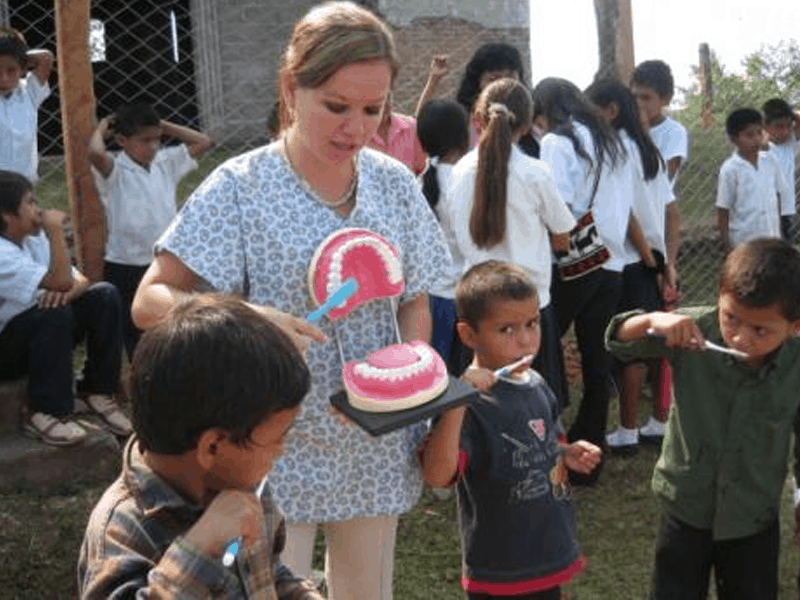 Our Dr. Relle is an active participant in CAMO, traveling to Honduras annually to provide dental care to those in need. For more information about CAMO go to www.camo.org. It’s probably no surprise that as we live longer and longer, quality of life becomes ever more important. 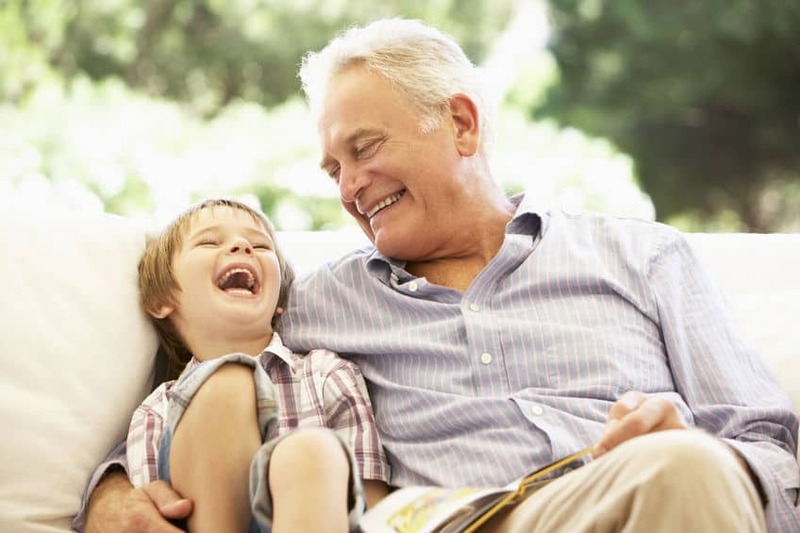 Whether enjoying a gourmet meal (or favorite treat), smiling for your grandchildren’s wedding photos, sipping a nice Pinot or laughing your way through that same funny story for the 100th time, sound teeth and gums are an important part of happy, healthful senior living. Chewing, smiling, speaking or laughing…they’re all dependent upon good teeth. In most of these cases, modern dentistry can improve your quality of life. Come see us at Wooster Dental, and let us prove it. Brushing your tongue…part of good dental hygiene.